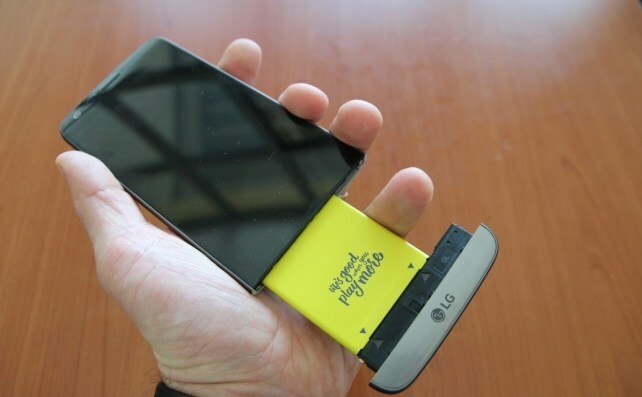 Will the G5 new modular design and twin camera propel LG to the top of its competitors? Find out more in our full LG G5 review! 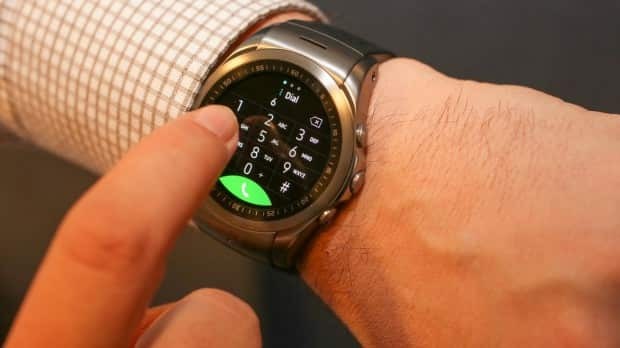 With the new iPhone SE and S7 Edge already out and the new LG G5 on its way, it’s time to start thinking about how to get the best bang for your buck when your trade in your current phone for a new one before its value plummets. Let's take a look how the S7 Edge aesthetic design compares to the productivity machine, the Note 5. 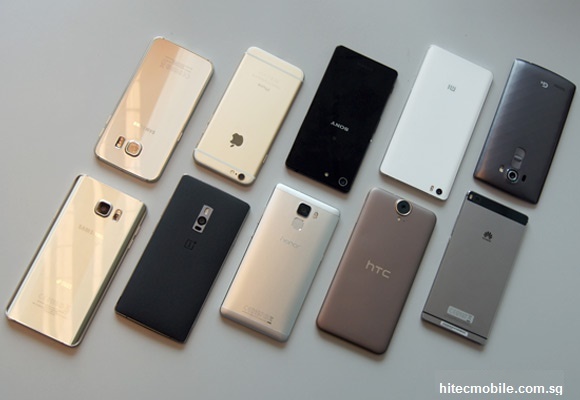 Will The New iPhone SE Mark The Age Of New Generation Smartphones? 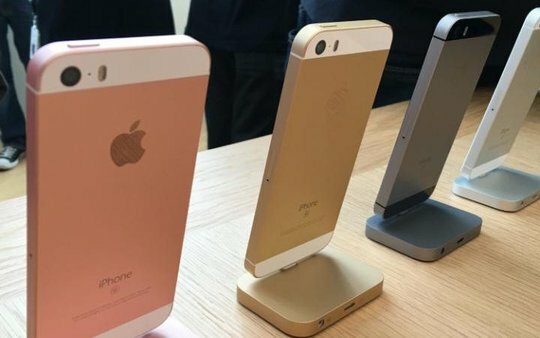 Here`s everything you need to know about the new iPhone SE. 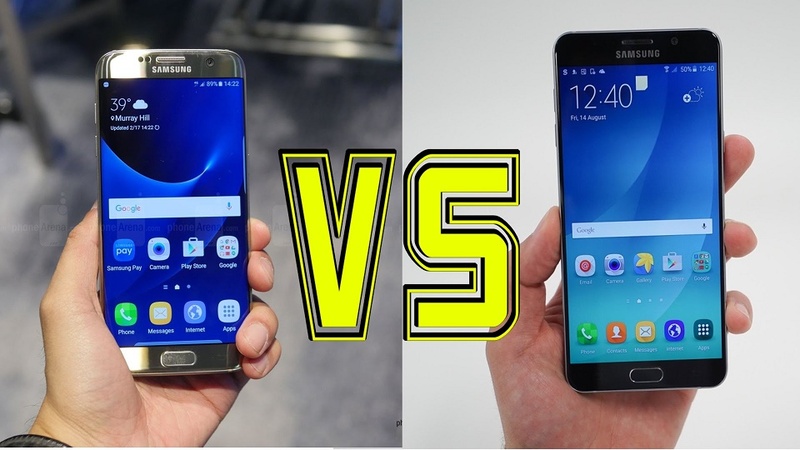 Samsung Galaxy S7 Versus S7 Edge - What Are The Differences? 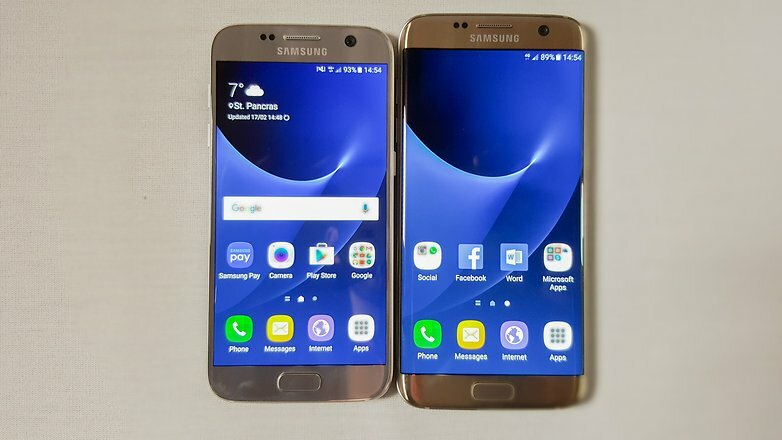 How does the Samsung Galaxy S7 match up against its counterpart the S7 Edge? Find out in our comparison. 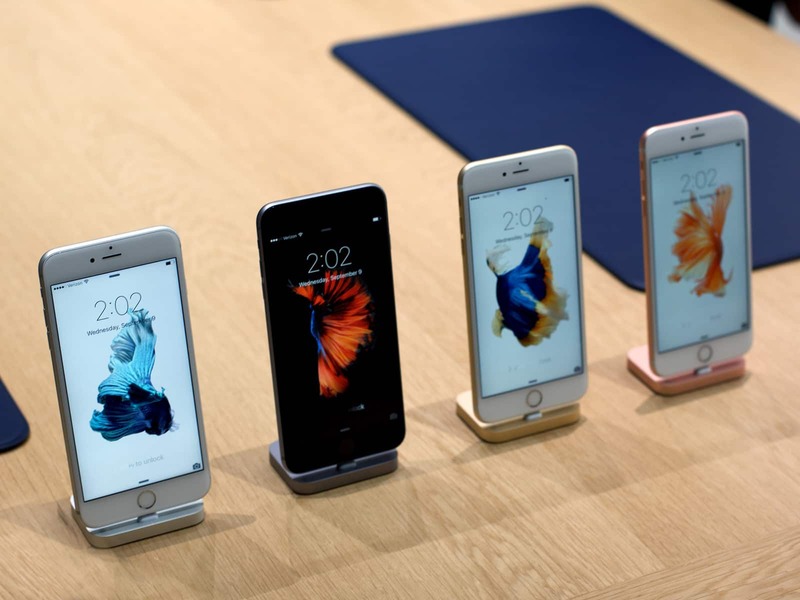 If you want to discover how to improve storage space, then these iPhone 6S tips and tricks will give you a head start. 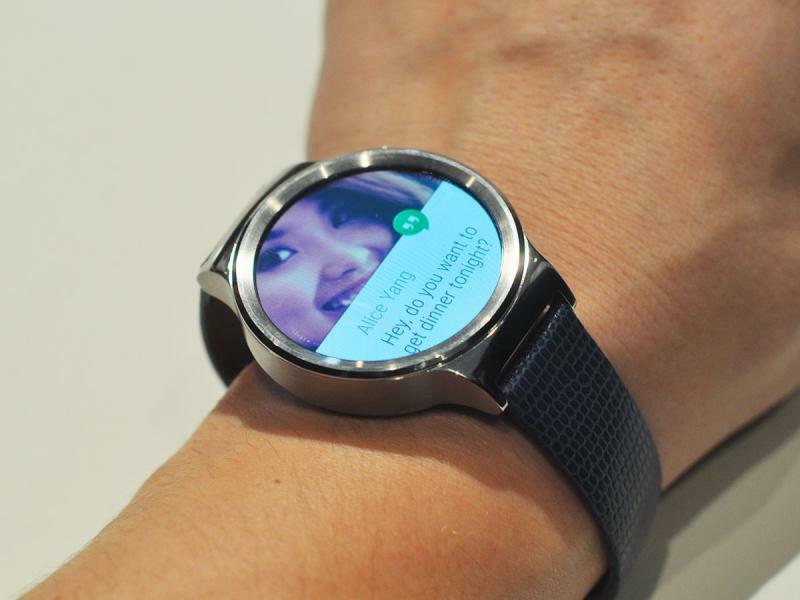 A complete set of hidden features, tips and tricks for Huawei Watch for improved productivity. 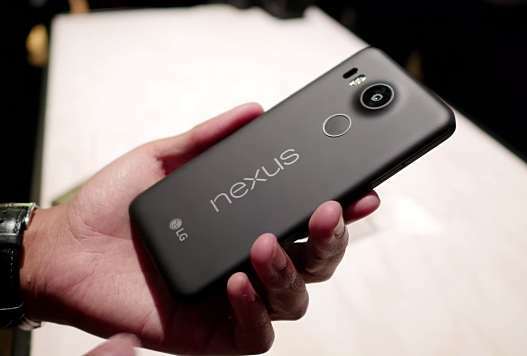 The upgrade Nexus fans have been waiting for. 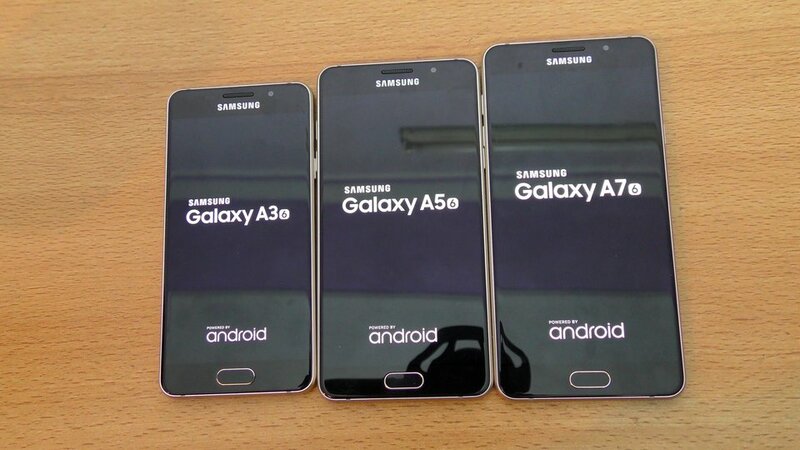 Samsung's metal-and-glass updates to its Galaxy A3, A5 and A7 phones for 2016 settle firmly in the midrange on specs across the board.